Federal coach Kevin De Weert has officially announced the Belgian line-up for the World Championships in Innsbruck. 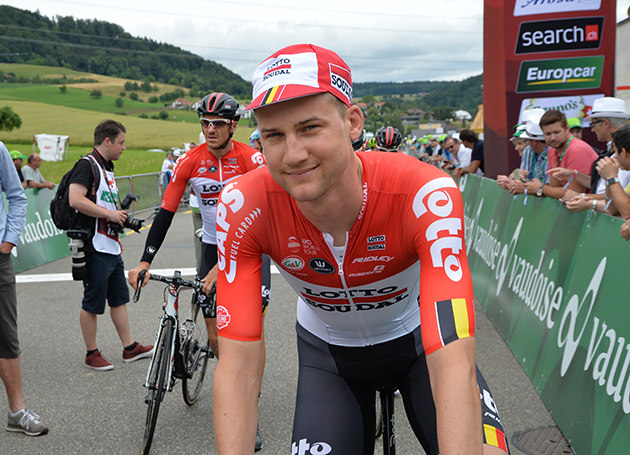 Lotto Soudal riders Tiesj Benoot and Tim Wellens will both be taking part in the road race on Sunday 30 September, while Victor Campenaerts will ride the time trial on Wednesday 26 September. The Belgian national team for the men elite road race consists of eight riders. Benoot and Wellens are in a team with Laurens De Plus, Ben Hermans, Xandro Meurisse, Serge Pauwels, Dylan Teuns and Greg Van Avermaet. Three Lotto Soudal Ladies are part of the Belgian line-up for the women’s road race on Saturday 29 September: Valerie Demey, Julie Van De Velde and Kelly Van den Steen. Bjorg Lambrecht and Brent Van Moer of the Lotto Soudal U23 team will participate in the U23 road race on Friday 28 September. Brent Van Moer will also contest the time trial for men U23 on Monday 24 September. 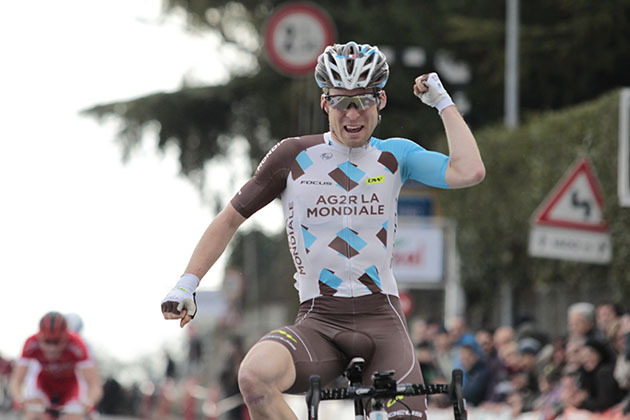 Our friends at CycleItalia/Piedmont Cycling Resort are closing out their Santini clothing. I've never had a piece of Santini clothing that I didn't love. Everything Santini must go! From our now iconic tricolore summer jersey to the Coolmax socks - it's all gotta move to make room for our Nalini clothing collection, so take advantage of the amazing deals while supplies last. Everything is brand-new in the original packaging. No seconds or used items. $5 covers the shipping no matter how much you buy. 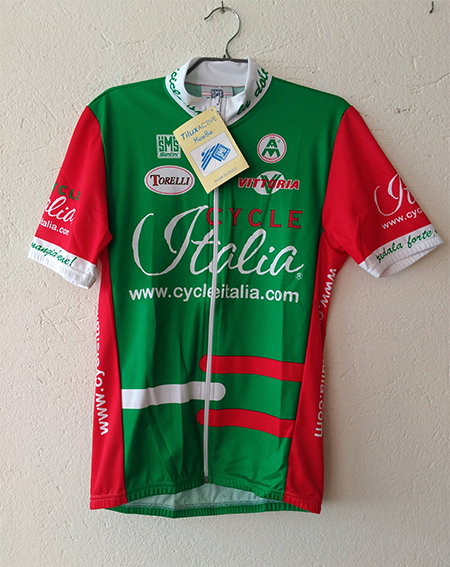 To order just send an email to larry@cycleitalia.com with the items you'd like and a shipping address. He'll send you a Paypal invoice.